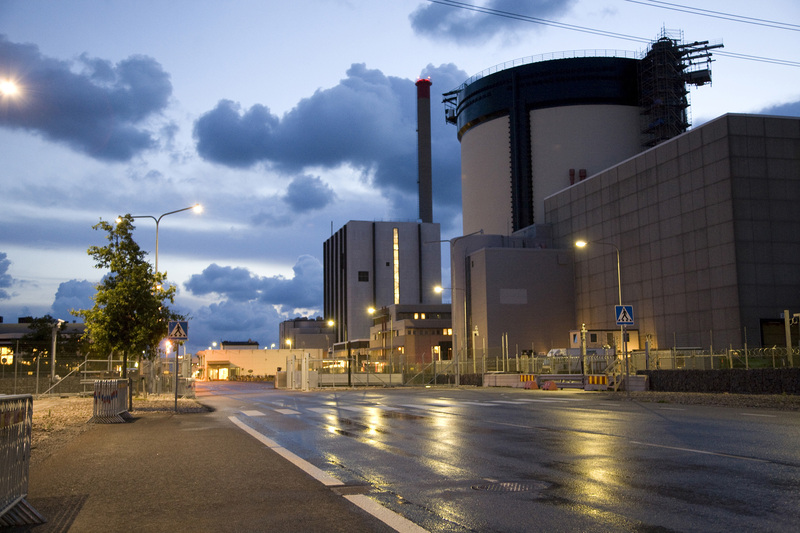 The company announced that reactor 2 at the Ringhals facility on Sweden’s eastern seaboard had been running on reduced capacity since Monday, but today had to be shutdown completely. The temperature of seawater used to cool the facility has warmed to such a degree that it no longer meets the safety margin at the facility. Sven-Anders Andersson, head of production at Ringhals, said: “When the water becomes warmer, its cooling capacity is reduced and in order for us to keep the necessary cooling capacity for the various systems with a good safety margin, we now have to take Ringhals 2 out of operation. Ringhals 3 and 4 are still producing normally, and Ringhals 1 is presently closed down for scheduled maintenance. Each reactor has a maximum permissible value for the sea water temperature, for Ringhals 2 it is 25 degrees. Vattenfall described the need to shutdown the reactor due to the rising temperature of seawater as “very unusual” and something has only happened on a “few occasions” since the turn of the century.